Chinese designers and developers have set a goal to help the crew of submarines in making the right and fast decisions in difficult conditions. According to sources from the South China Morning Post, the commanders of the new Chinese boats will be prompted with “AI” (AI). “Cybernetic reason” is not at all difficult, from which biological substances suffer. Decisions in people are influenced by stress, oxygen starvation, reduced care and efficiency. 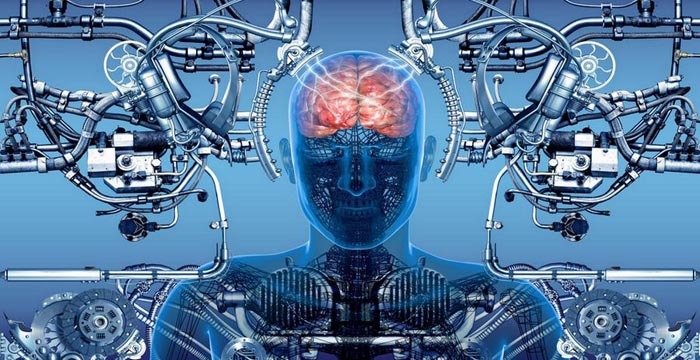 Chinese experts create a program that will “think” according to the example of the human brain, but can easily cope with a large amount of data in the minimum amount of time. Artificial intelligence on nuclear submarines will make itself self-taught, it will develop skills without human involvement. At this stage, developers and designers are trying to place additional computing power in the limited internal volume of the submarine. The crew is not scheduled to cut. People should be on duty at important posts. Of course, programmers will provide multi-stage protection against “seizure of power” by the computer.